Serve this amazing Portuguese baked Rosemary chicken with carrot rice and a salad, enjoy. Season the chicken with the garlic cloves, salt, vinegar, wine, sweet pepper, rosemary, olive oil, salt, pepper and Worcestershire sauce. 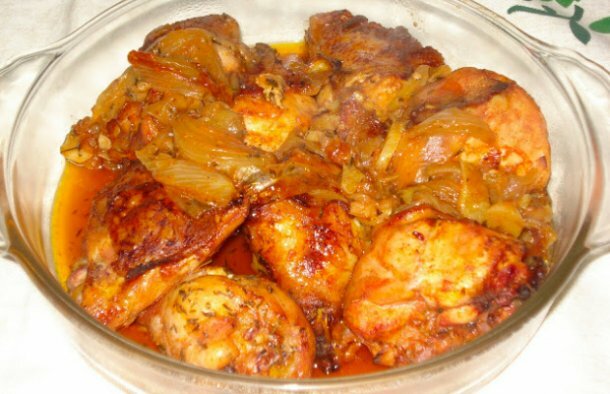 In a pyrex, place the onion over the chicken and bake for about 40 minutes. 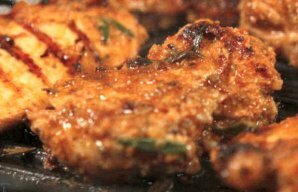 Enjoy this chicken meal on the BBQ or baked in the oven (frango grelhado). 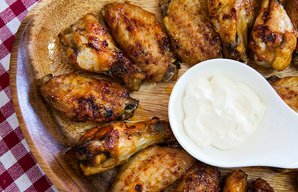 It may seem like a lot of work but if you get your herbs and spices ready, it’s quick to make. 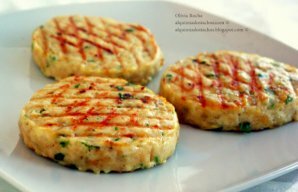 This Portuguese style chicken burgers recipe is very easy and very quick to make, enjoy.